COUNSELLING Dealing with a life issue? TransHuman Consulting is a leading Training and Consulting firm, offering some of the most cutting edge Interventions / Programs for the transformation of individuals as well organisation. It has been recognised as one of TOP 20 promising consulting organisation in India according to Siliconindia Magazine. 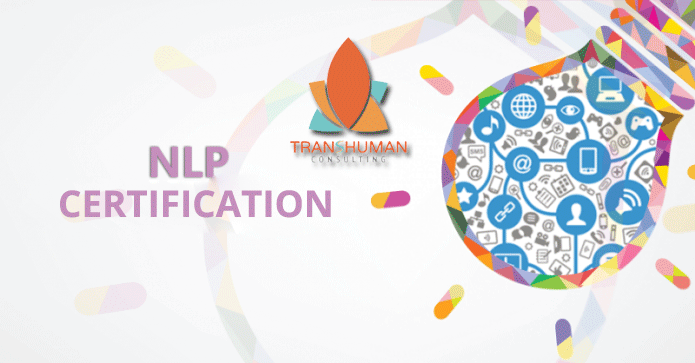 We at Transhuman Consulting, through our association, offer the Best NLP Certification programs affiliated with ANLP (Association of Neuro Linguistic Programming), India and ECNLP (European Community For Neuro Linguistic Programming). At TransHuman Consulting, our Internationally Certified NLP trainers enable our clients to become the best possible version of themselves, in professional as well as personal sphere of human existence. 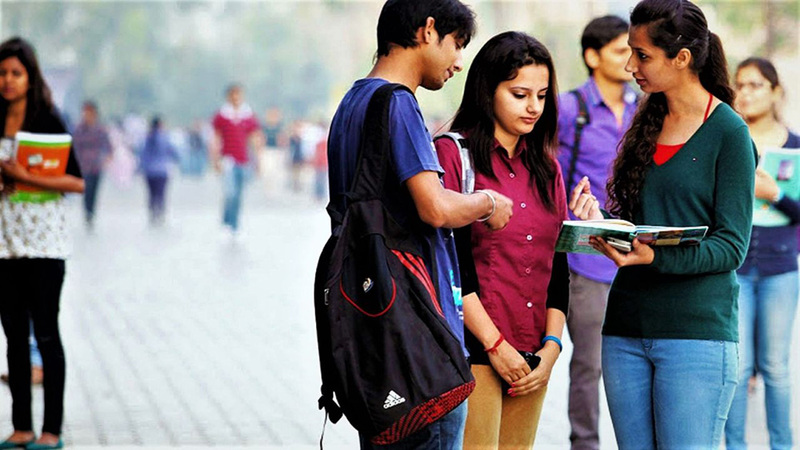 NLP Programs are delivered in almost all major such as Delhi (NCR), Gurgaon, Mumbai, Kolkata, Chennai, Bangalore, Hyderabad, Pune and Bhubaneswar . We believe that transformation of an organisation is only possible through transformation of all of its stakeholders. 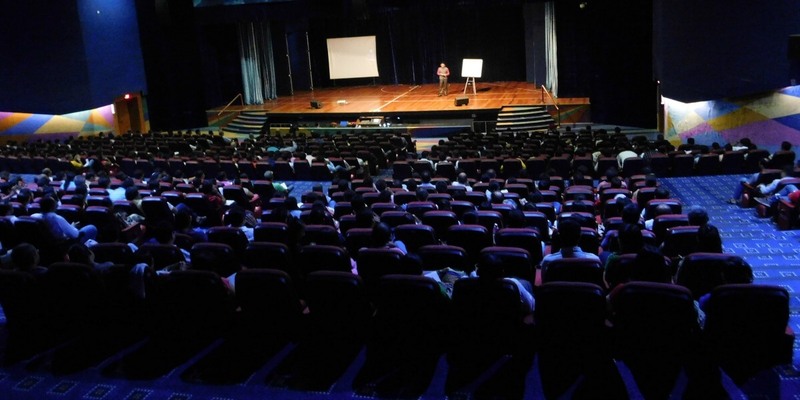 Every single intervention of ours, be it, Personal Growth Initiative, Leadership Development, Coaching or OD Intervention, executive NLP training in India starts with an explorative inward journey, eliminating negative habits and behavioural patterns and thereafter building inner alignment and congruency to achieve the desired outcome in the outer world. Wisdom-full is one thing which comes to me when I think about Paritosh. He carries charisma to convert any complex situation to easygoing by putting in right action through multiple means. A great Coach, Mentor, Friend and Human being who can easily bring best of any situation. His grip on subjects is marvelous and make him perfect blend of Intelligence, Health and Spirituality. 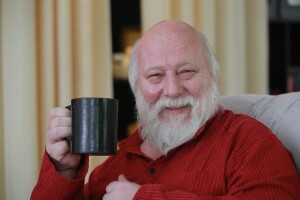 As a coach of NLP to me, he has opened new ways of taking life and empowered to bring best of every situation. 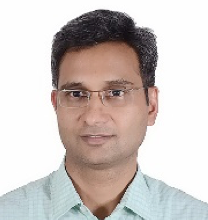 Paritosh has given me a new perspective with NLP. His knowledge on the subject and its application is immense. He is analytical and detailed in his approach, a quality that helps him really understand client issues and perspectives. He is also a good listener. I highly recommend him as a trainer and a coach. He brings in diverse perspectives during his workshops and that adds to the understanding of the subject at hand. We had a PI workshop at Firefly Creative Studio Pvt. Ltd. with Paritosh which lasted for a week. What struck me at the very outset was with what ease and what genuine depth he connected not only with the entire team and with each one of us as individuals but the fact that he made us get in touch with each other as team members. Through the PI program, he gave us an insight into some very interesting concepts which helped us connect to each other at a whole new level. The entire workshop progressed with such ease that he didn't seem to train anyone formally. By the end of just one week, we saw in him an excellent trainer for PI; a mentor and guide for the entire company; especially the HR team. We continue to benefit from his invaluable inputs; his consistent follow-up and his guidance till date. Professionally and personally, as someone who is in the field of Human Resources, I feel thankful that I got to meet Paritosh at the right time in my career. He is one of the best people and one of the best professionals that I have had pleasure of being acquainted with. Paritosh is an excellent trainer and more importantly a wonderful person. His experience and knowledge speaks for itself. Its an amazing joy be around him and he can add value to you by listening to him and when he listens to you. He has an in-depth knowledge of NLP and Coaching and I recommend him to all who are looking to learn, create vision and reach their goals. 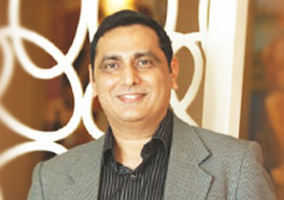 Paritosh is a excellent coach and brings NLP and ontology experience to table. His conversations with me have been very empowering and helpful in identification of challenge and possible ways of dealing with these. He makes you believe & experience that all the solutions are available with us and facilitates empowerment by asking right questions and sharing a perspective about same. While conversing with him, I realised my patterns and being available to these patterns gave me freedom to deal with these and go beyond the challenge. I also realized that his amazing attitude of helping and making coachee empowered takes the person to next level. Highly recommend to engage him as coach at Senior and middle management level. Its been a transformational experience for me to have met Paritosh Sharan through an NLP workshop. At different stages of our lives, we all go through radical questioning. And sometimes, books may not provide the answers that we are looking for. In such times, its great to meet a mentor who can exactly understand and take you forward in that journey to explore and understand self. Paritosh has been such a guru who has been on that journey himself and guides you with great understanding and extraordinary vision. His immense knowledge and vast experience about all related subjects along with healing - is something that everybody should experience. Paritosh's personal essence to NLP changed a lot of my perceptions and drastically changed my approach towards dealing with life situations. Creating a powerful mind has become a possibility for me thanks to the treasure of mind tools that I get from him continuously. 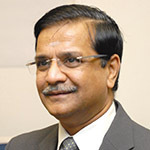 Paritosh has been involved with us in some of the initiatives for Organizational and Leadership Development. He has remarkable passion for the work he deos. His intervention helped us get some very critical and extremely valuable insights. I am using his inputs to design our strategy for the leadership development in the organization. The biggest strengths which he comes with is the ability to bring new ideas on the table which are beyond the text books. I would highly recommend him for such initiatives.